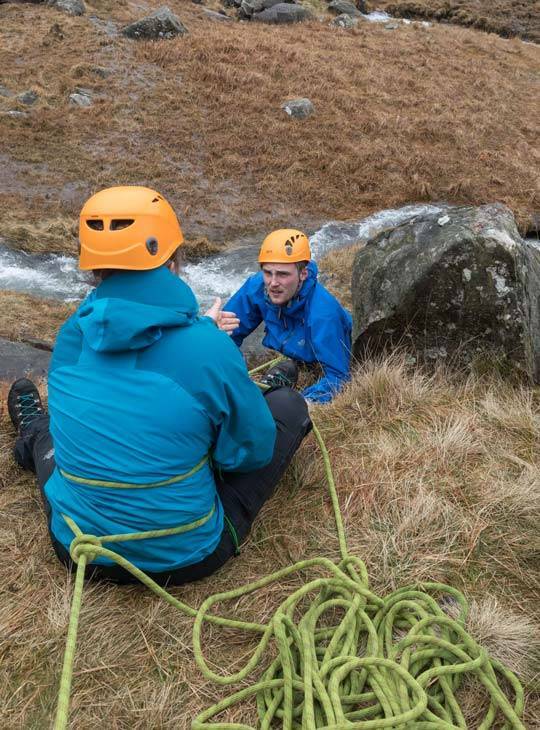 The Mountain Leader scheme is designed for you if you want to lead groups in the mountains, hills and moorlands of the UK and Ireland. 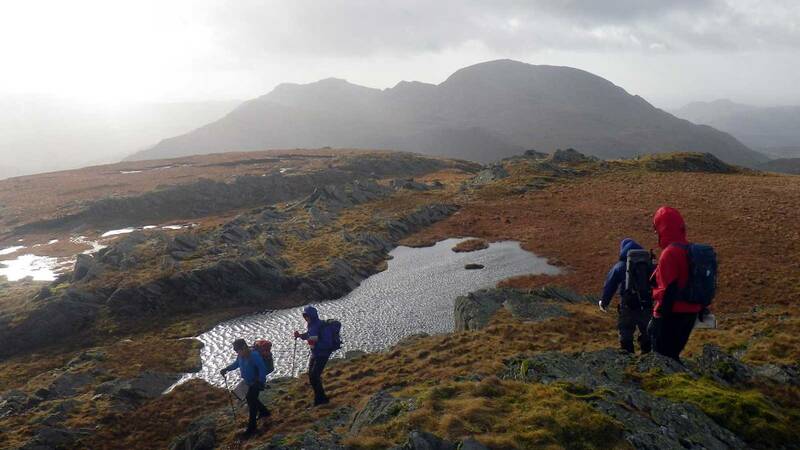 Mountain Leaders operate the length and breadth of the country with all sorts of groups of people; from scouts and schoolchildren to outdoor instructors and OAPs. The qualification is what you make it and there are countless opportunities for passionate Mountain Leaders. If you love being out in the mountains and want to share your enthusiasm with others, become a Mountain Leader and you’ll never look back (unless you’re checking your group’s still there!). You'll gain the technical competence to lead walkers in the hills and mountains. 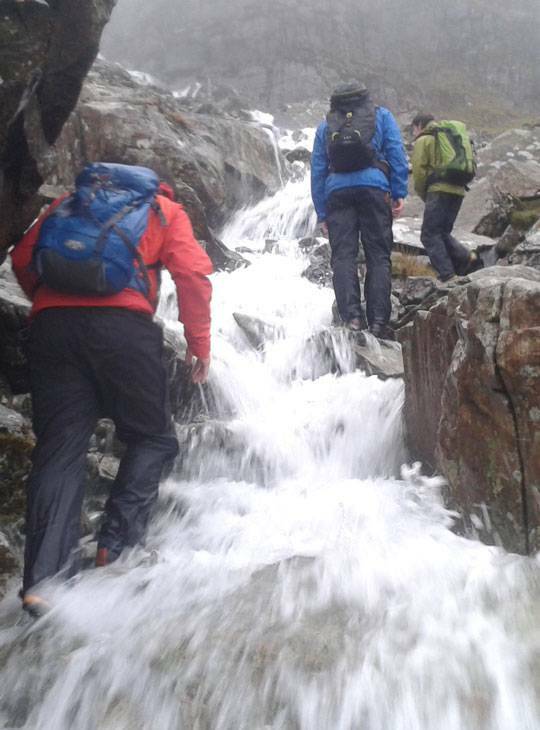 You will need to register with Mountain Training before booking onto this course. To register, you must: be at least 18 years old have at least a year’s worth of experience of mountain walking have an interest in leading groups in the mountains, be a member of a mountaineering council: BMC, Mountaineering Scotland or Mountaineering Ireland (you can join one when you register if you're not already a member).You should have 20 Quality Mountain Days in your Dlog prior to attending this training course. You should have kit for an overnight expedition that you are able to carry to and from a remote location in the mountains. We do have some tents and other camping equipment (stoves, sleeping bags, etc.) in our stores that you can try out if you haven't got your own. You should have at least a year’s worth of experience of mountain walking and you should have an interest in leading groups in the mountains. ready to consolidate your experience further and attend your Mountain Leader Assessment.